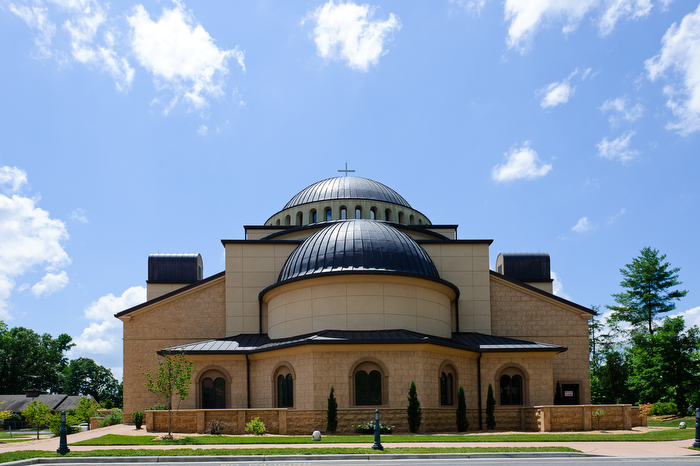 Athena and Bill were married at St. Nektarios Greek Orthodox Church. Athena’s father – Father Steve that is, was their officiant. 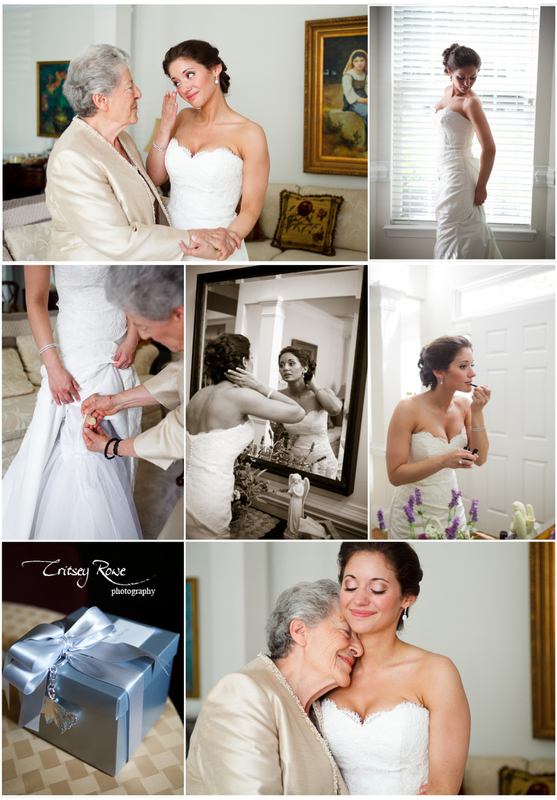 I really love Greek weddings and Athena and Bill’s wedding was one of my favorites. Not just because Athena and Bill could be models and were super easy to photograph but because the whole day was filled with love and romance. You could just feel it in the air. The weather was gorgeous and the day could have not gone more smoothly – it was the perfect wedding. 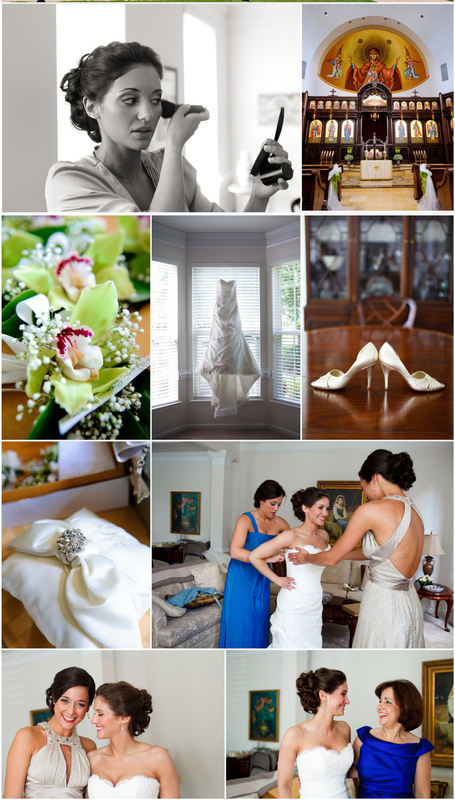 We photograph a lot of Greek weddings and offer custom packages to fit the days events. Traditionally the ceremonies are longer and have more group and family formals. I love photographing the unique traditions that only Greek weddings offer.